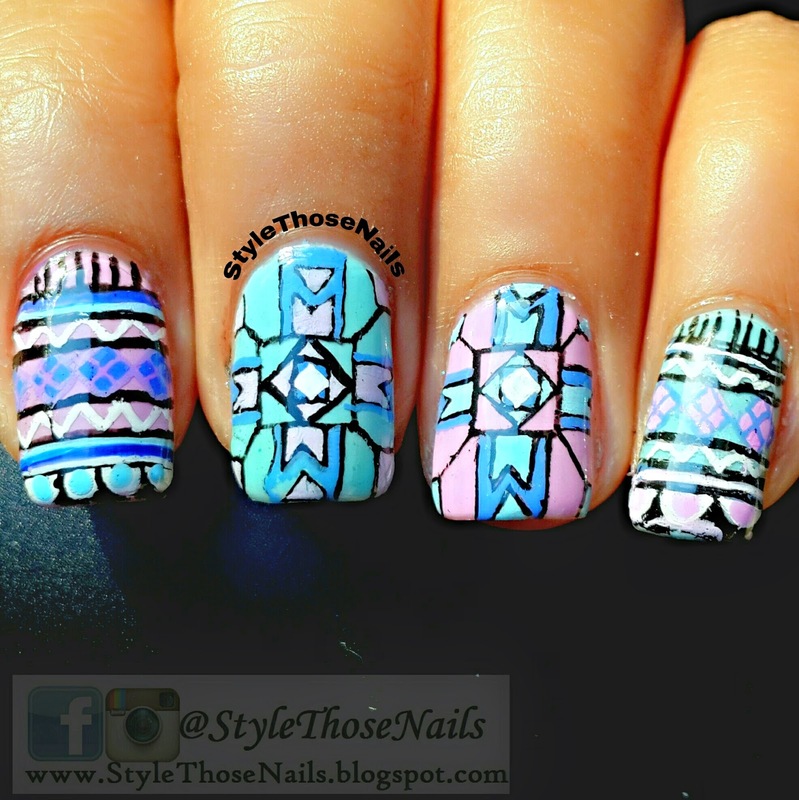 Today I will share Tribal Nails along with a video tutorial (yayyy!). If you follow me on my social platform you might have seen them already ! (ONLY if it appeared in your feed, mine acts weird and I miss a lot of good nailart so I follow my friends on all social platforms in case I miss on any one ! )Anyways ! 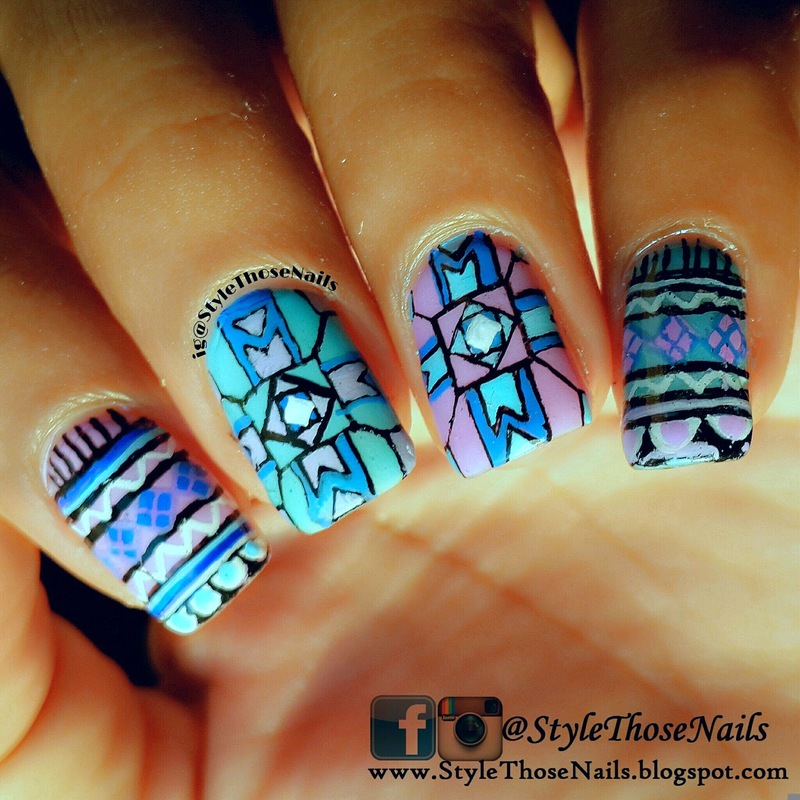 back to nailart. 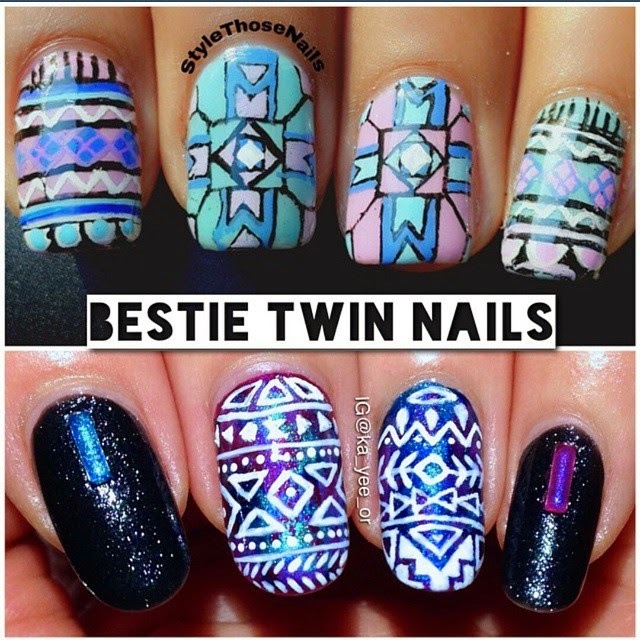 I did this design with Ka Yee on Instagram as a part of bestie twin nails. We did it little differently instead of painting exactly similar design we decided to go by theme and colour. She is very talented as you can see from her instagram page so I was really excited for what she will come up with ! As you can see I did two different patterns. 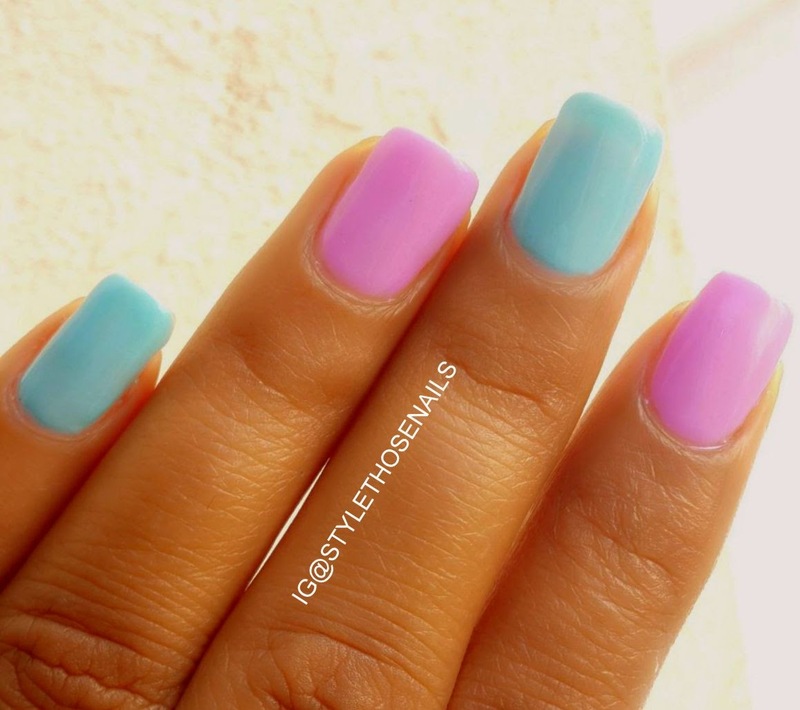 The base was gel polishes which I recently ordered from Aliexpress. 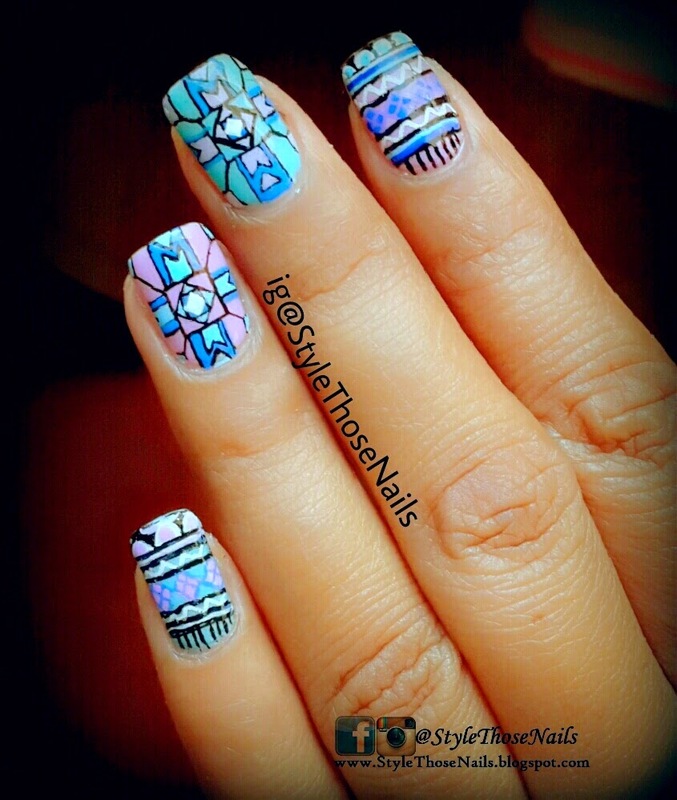 I used acrylic paints to draw my pattern and topped it with Seche Vite.